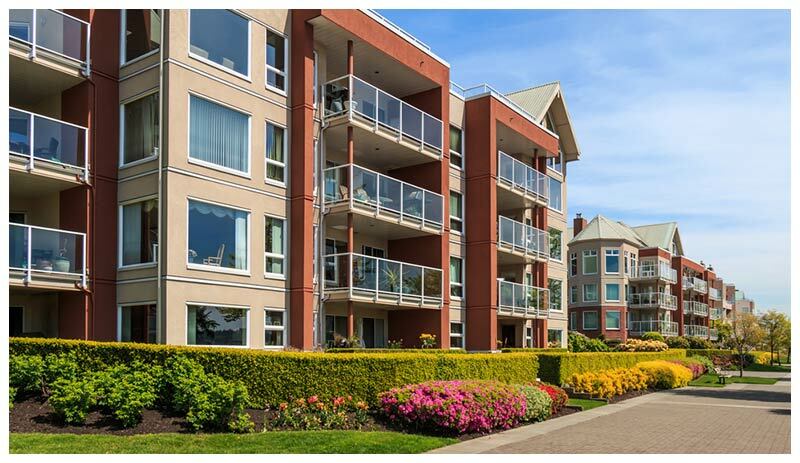 Renters Insurance - Corona, CA | Gallant Risk & Insurance Services, Inc. The homeownership rate at is at a nearly 50 year low in the U.S., meaning there are more renters out there. Whether you’re among the majority without renters insurance or unfamiliar with the benefits of your policy, there are a few things you may want to know about this type of insurance. Renter’s insurance is generally pretty cheap — the national average for a renters insurance policy is about $15 a month, according to the National Association of Insurance Commissioners (NAIC)— and they can save you from being financially liable for pricey property damage. In the event that your home is broken into and valuable items are stolen including furniture, electronics, jewelry, clothing, etc. the money to replace all of these items would come out of your pocket without renters’ insurance. The same would be true if your personal belongings were destroyed in a house fire. However, with a renters’ insurance policy your values would be protected. Renters’ insurance can protect you, as a renter, from being sued by another resident if they were to be injured in your rental home. Injuries could include your child’s friend falling off the bed and breaking their arm or a neighbor injuring their back helping to move your furniture. In either case renters’ insurance would protect you from a lawsuit. 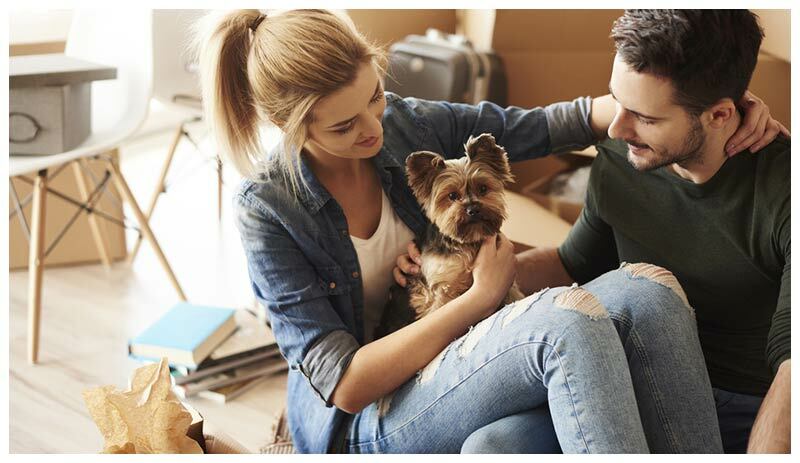 If you have a pet, renters’ insurance can provide liability coverage so that if another resident were to be bitten by one of your pets, you would be protected from legal actions, including a lawsuit. Without renters’ insurance you would be at risk of being sued.